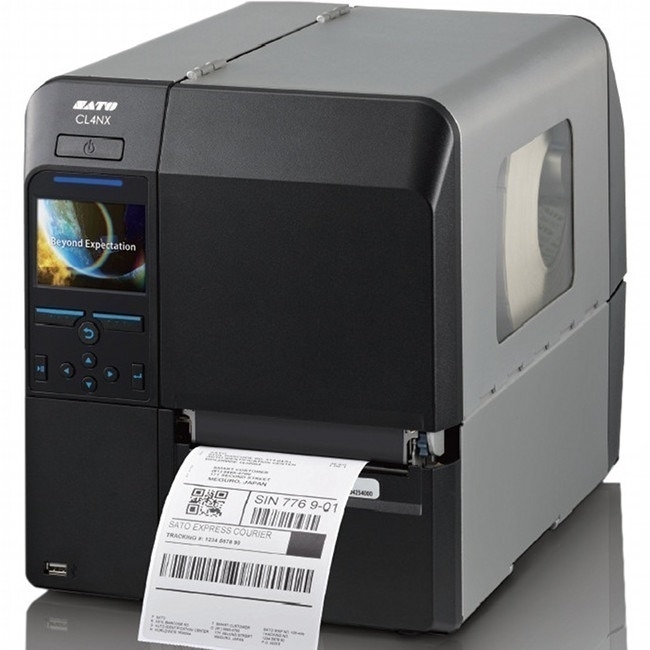 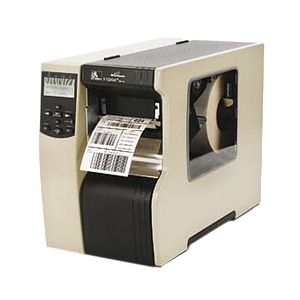 The industrial strength 170Xi4 with high print resolution can print large volumes of labels, promoting greater productivity with fewer roll changes. 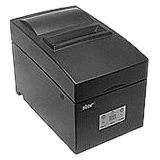 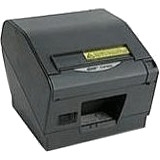 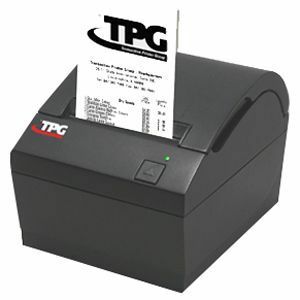 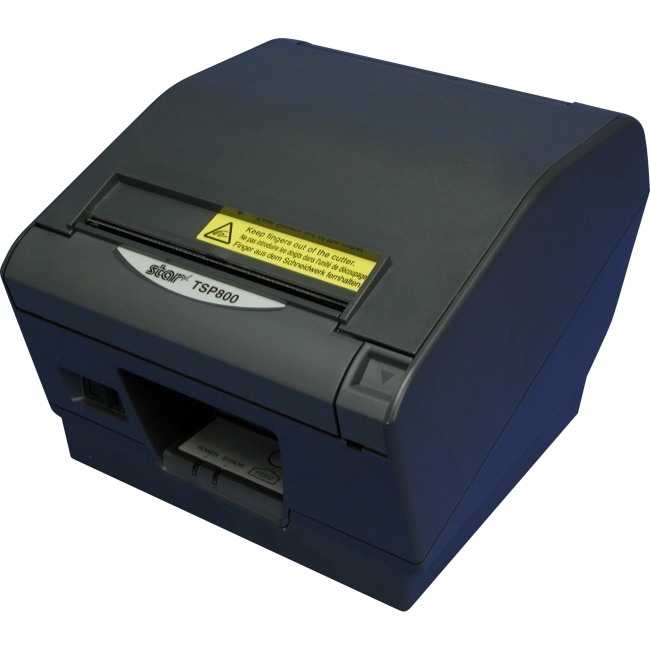 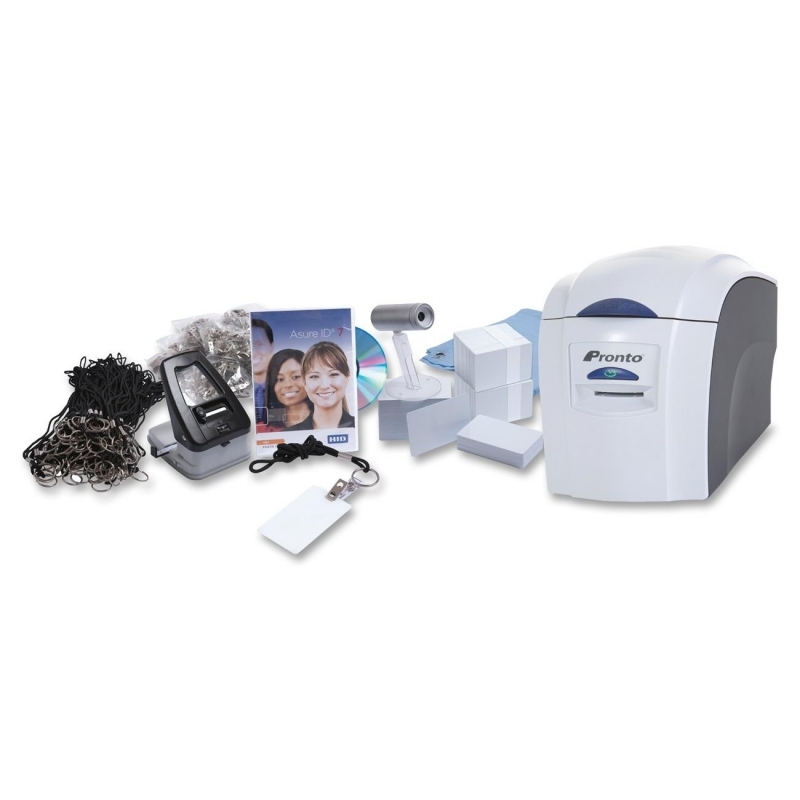 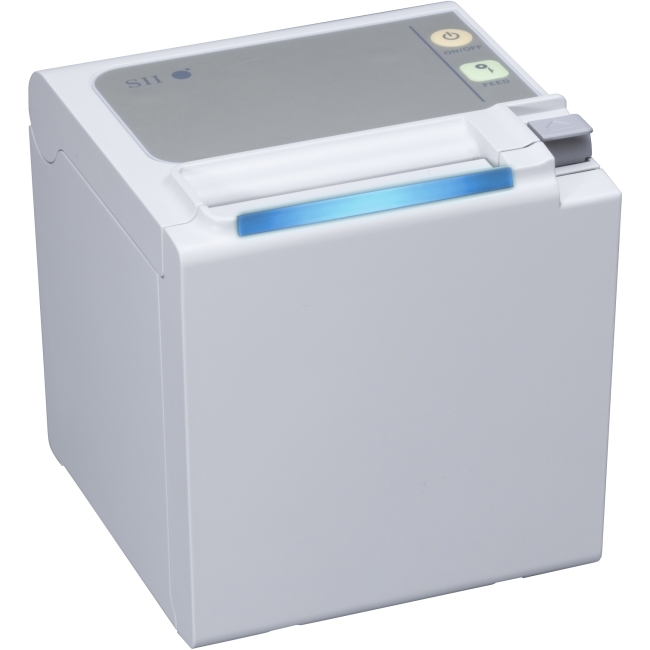 Or it can execute intricate, high resolution print applications at a quick speed. 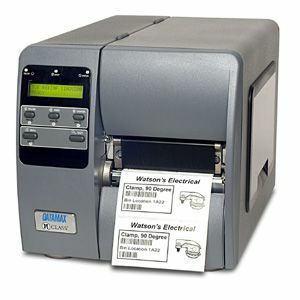 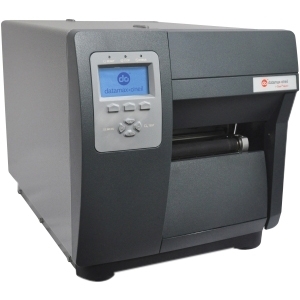 With its all metal construction, this printer is ideal for tough applications including compliance labels, product identification labels and pallet shipping or receiving labels, either on demand or in batches.